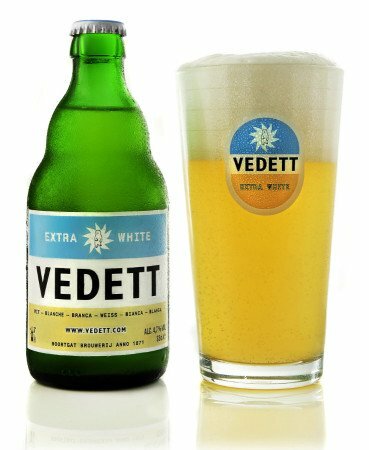 A Belgian style white beer with added orange peel and coriandre, wich give it a citrus-like and spicy aroma. And in the finish a honey-like perfumed aftertaste. Silky smooth and slightly sweet.